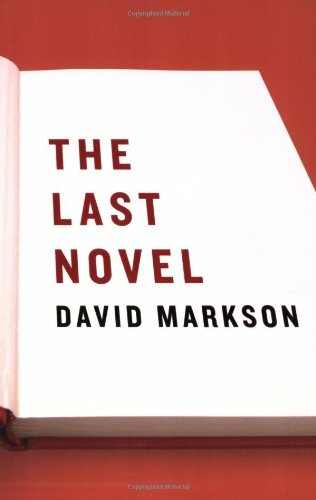 David Markson was born in Albany, New York on December 20, 1927. He received an undergraduate degree from Union College and a master's degree from Columbia University. Besides being a writer, he also worked as a journalist, book editor, and periodically as a college professor at Columbia University, Long Island University, and The New School. His works include Epitaph for a Tramp; Epitaph for a Dead Beat; This Is Not a Novel; Springer's Progress; Wittgenstein's Mistress; and The Last Novel. His novel, The Ballad of Dingus Magee, was made into a film starring Frank Sinatra entitled Dirty Dingus Magee. He was found dead on June 4, 2010 at the age of 82.